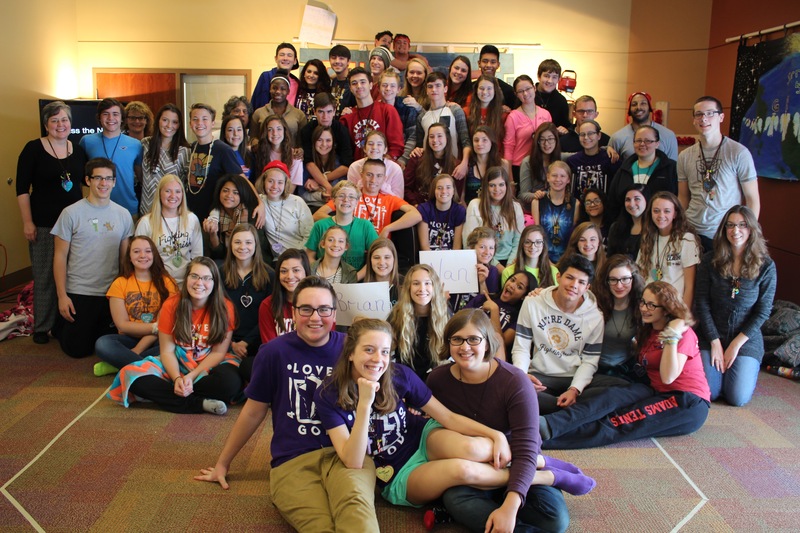 LOG #81 was a great weekend (aren’t they all) with 24 first-time participants and 44 youth and adults serving on team. Calla Norman and Jace Longenecker did a great job as Co’s and Harper Robinson had everything under control as Spirit Leader. Click here to see a few of my favorite photos from LOG #81. LOG #82 is tomorrow (or already is or was, depending on when you read this). We have 17 first-time participants and 34 youth and adults serving on team. Come help us surround those new participants with the love of God at chicken dinner: 10pm Saturday at Career Academy South Bend.